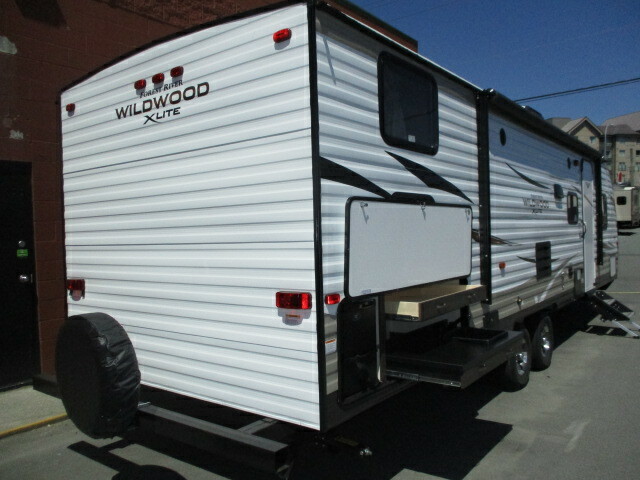 Experience family togetherness like never before in the 2019 Forest River Wildwood X-Lite 273QBXL! 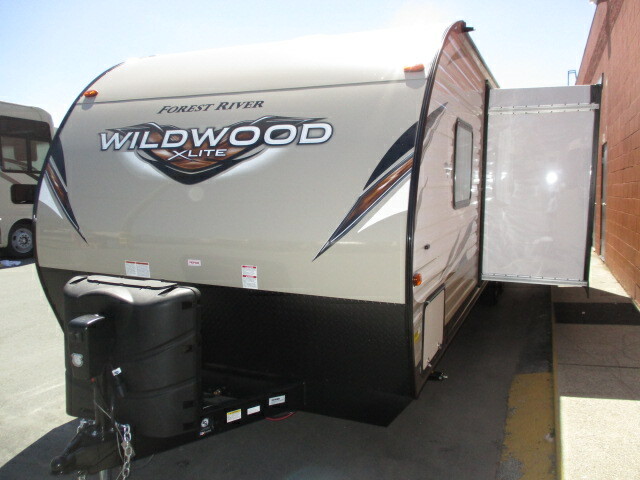 Tow with ease with a hitch weight of 680 lbs. 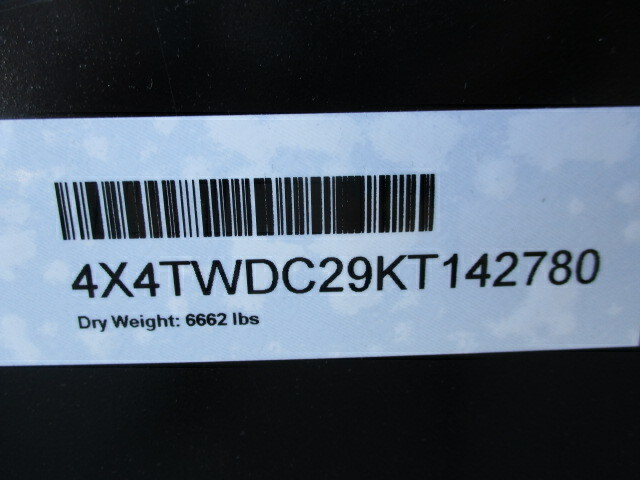 and a dry weight of 5956 lbs. 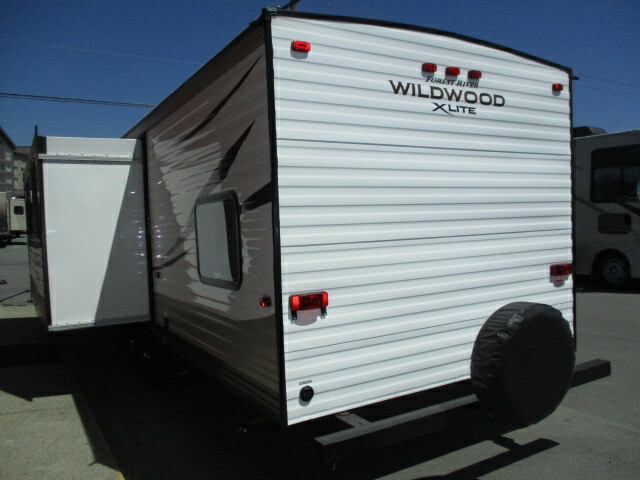 When you’re ready to head out on adventures, this rig is rated at a GVWR of 7680 lbs. 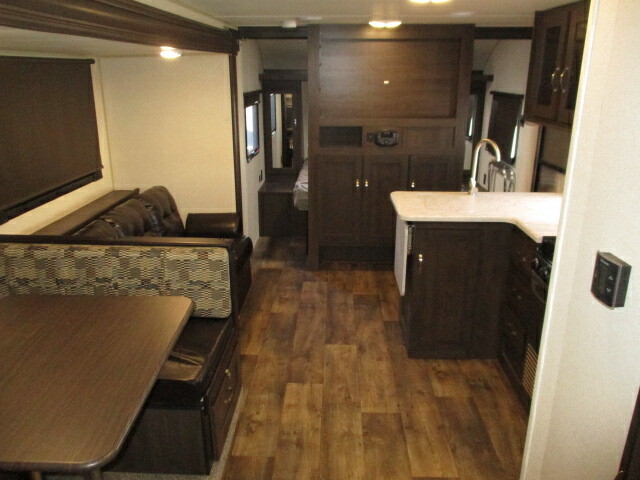 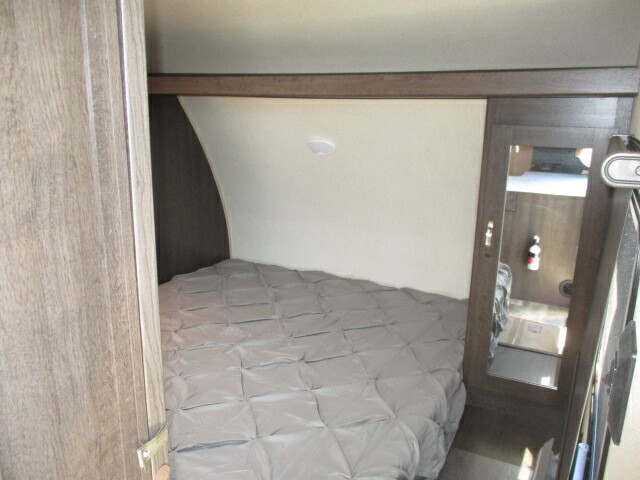 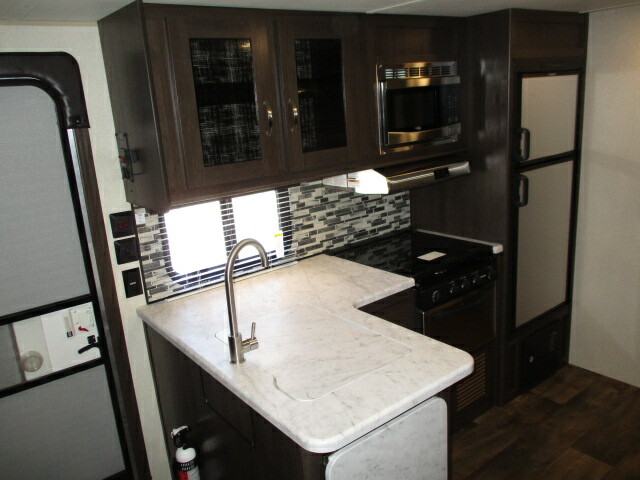 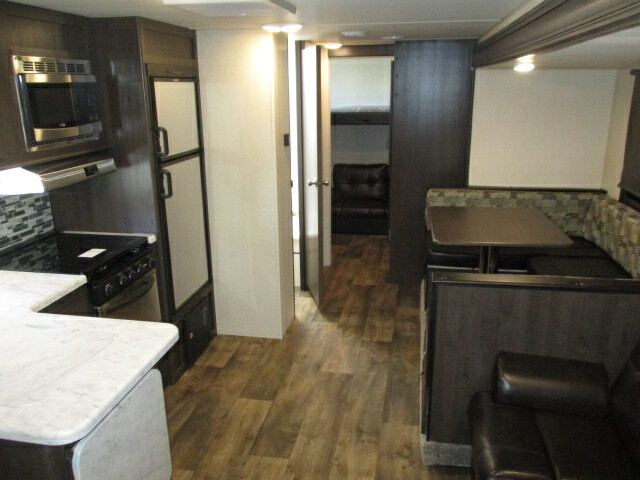 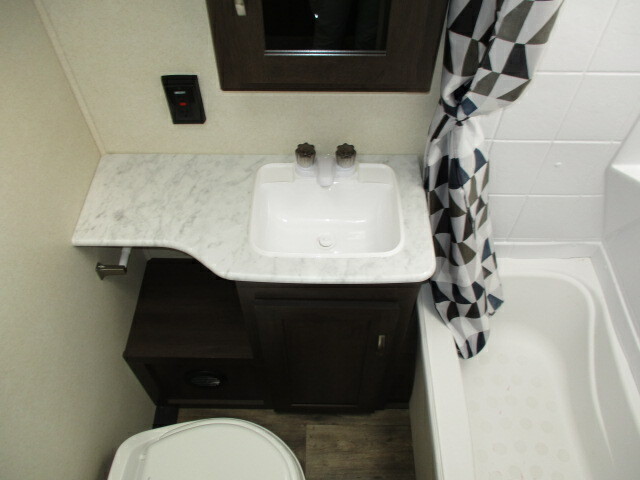 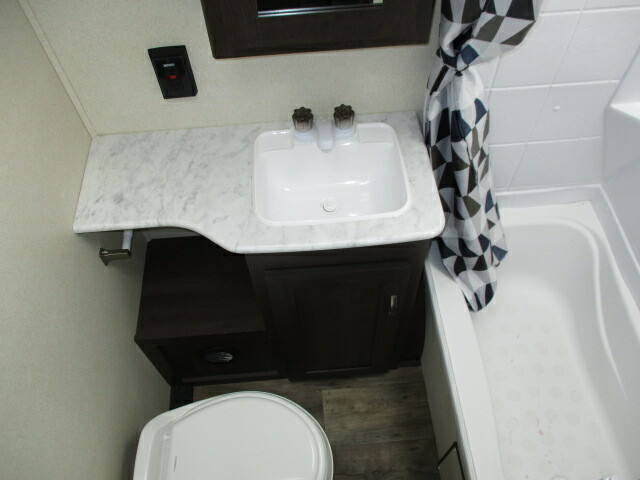 This awesome 2019 family RV will have you traveling the countryside together! 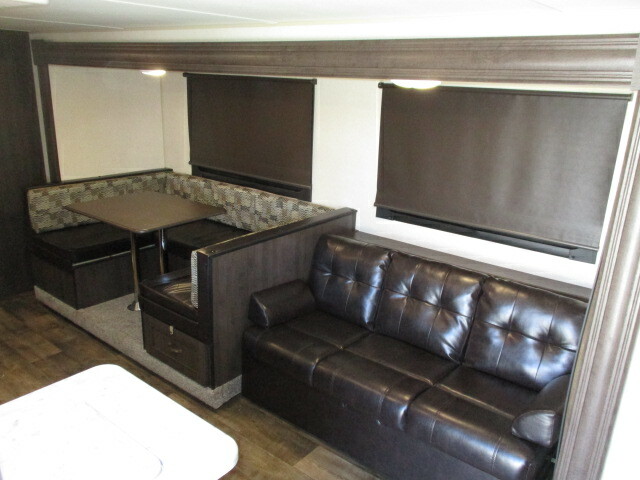 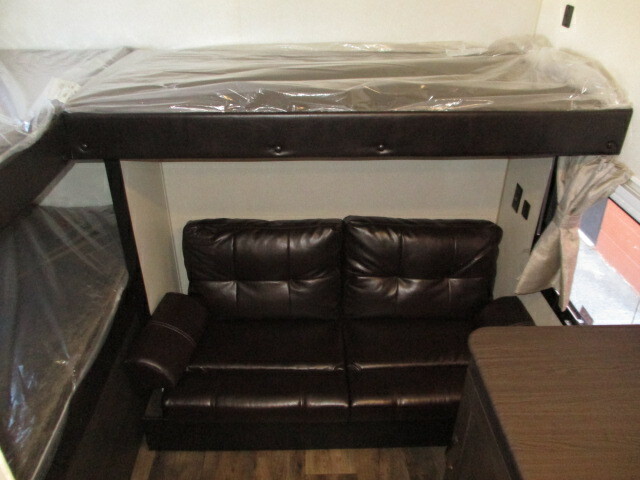 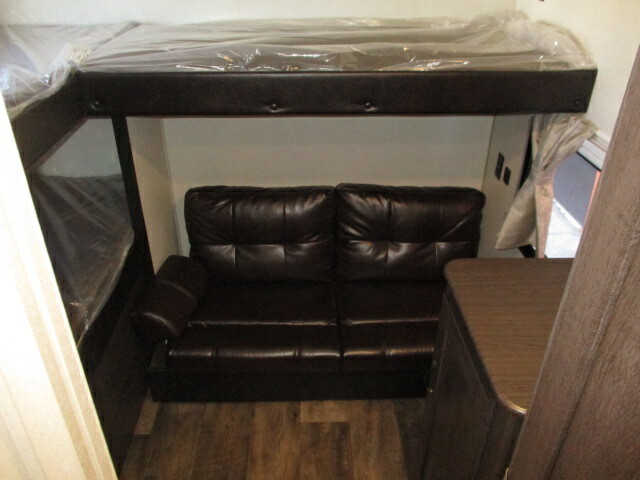 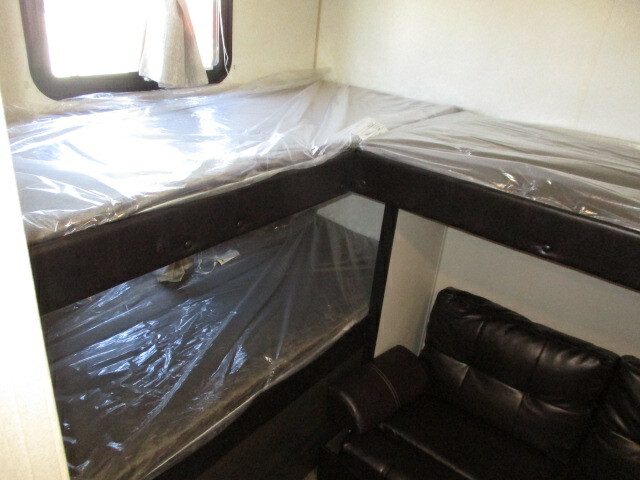 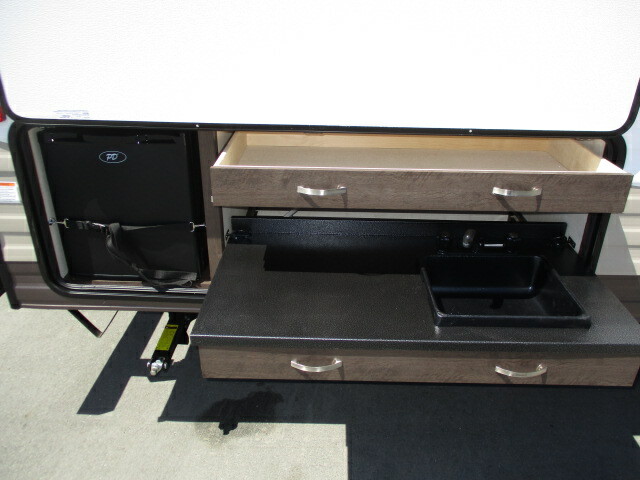 So sit back, relax and enjoy the fresh air outside and sit in the shade your 16' 0" ft. awning!